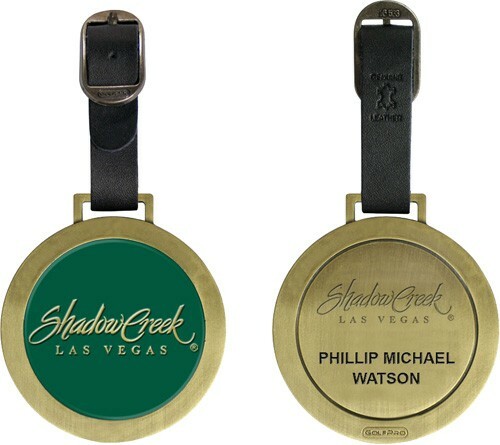 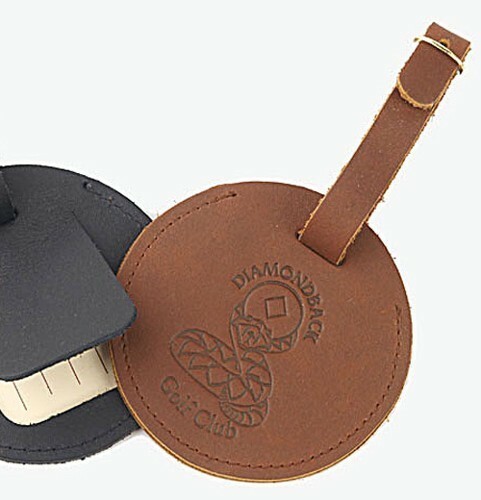 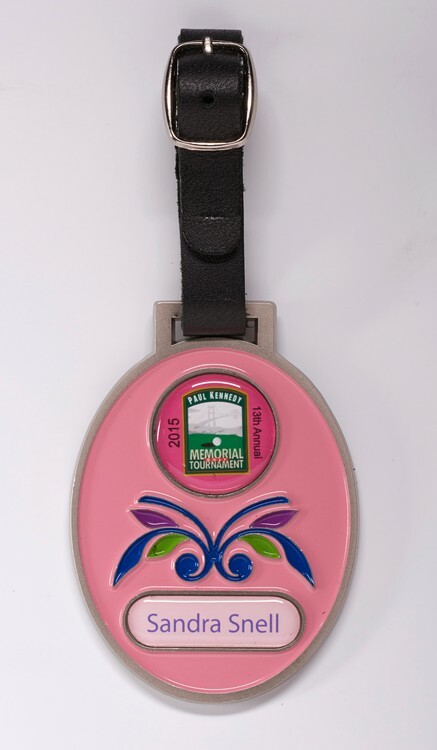 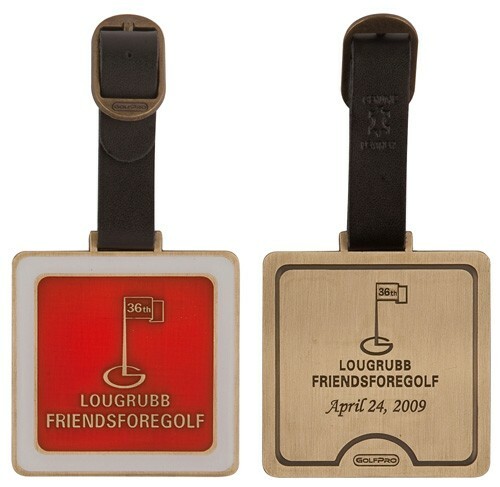 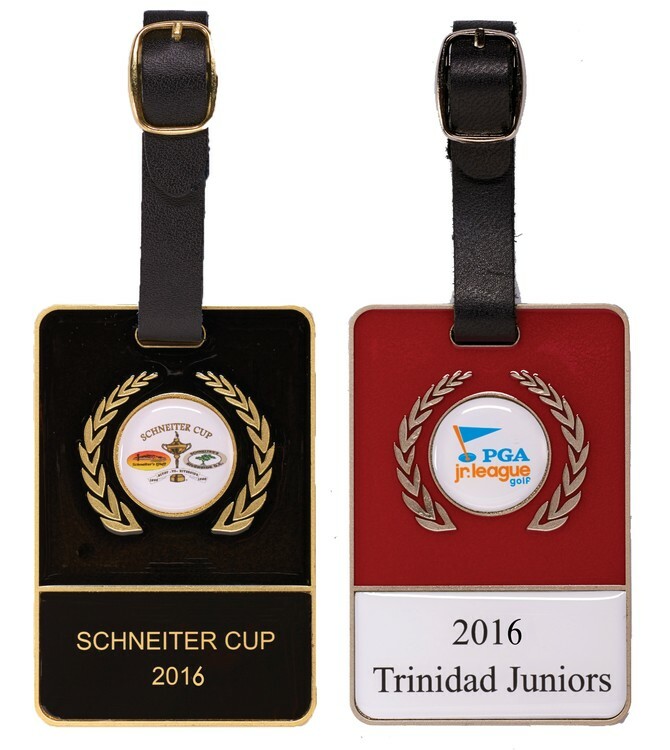 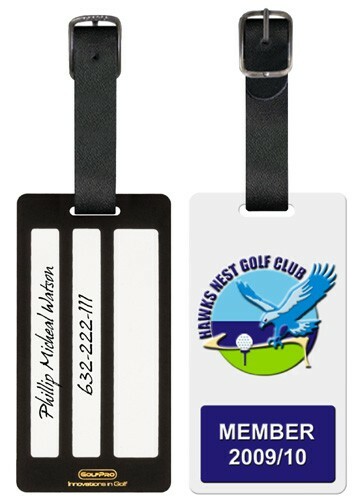 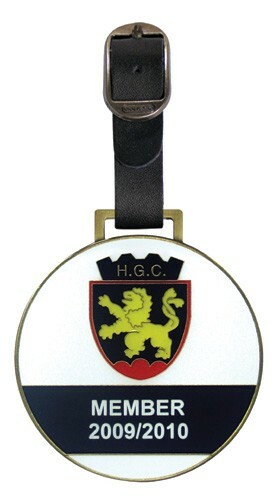 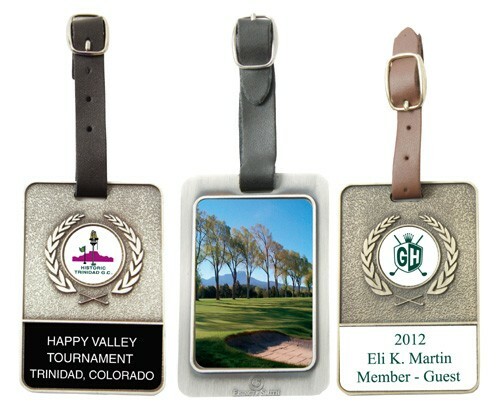 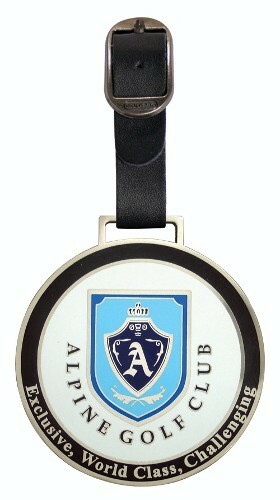 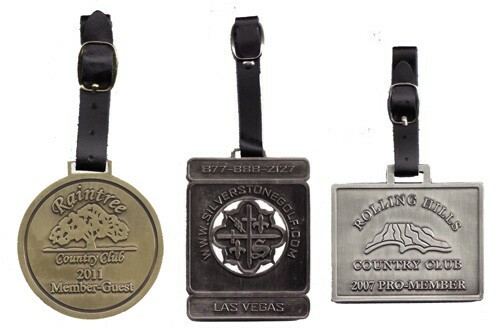 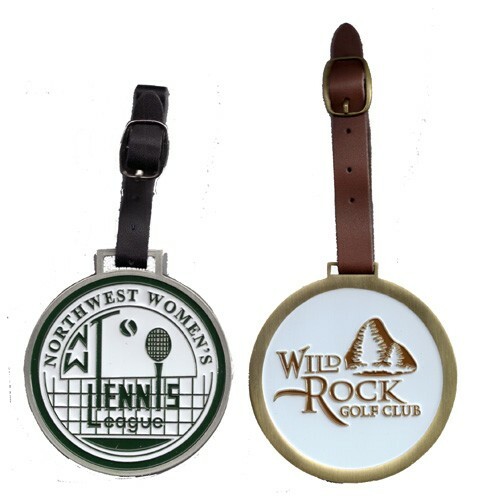 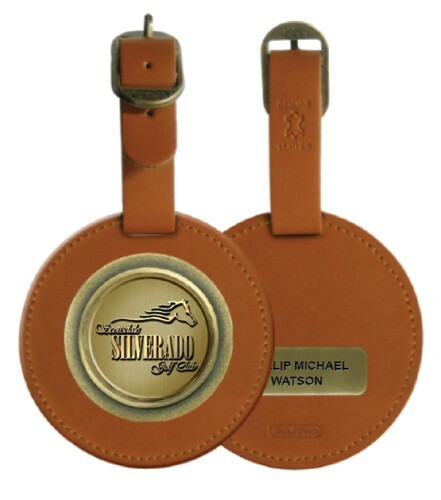 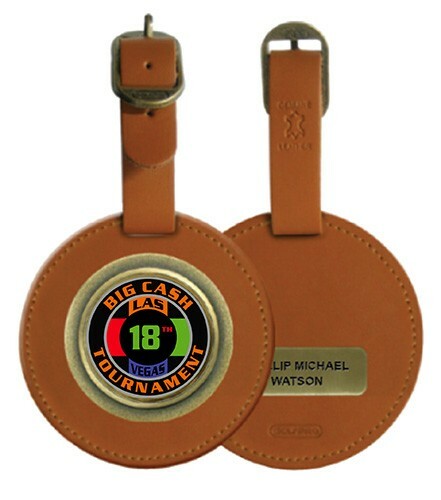 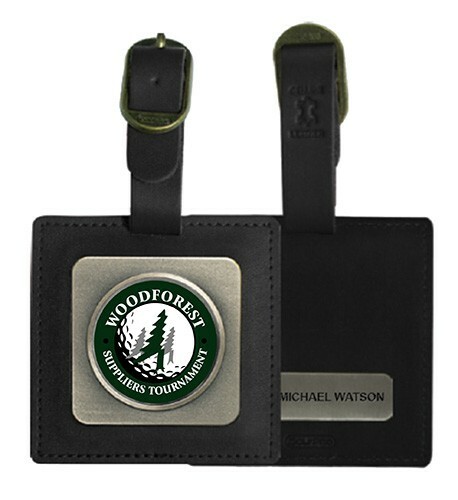 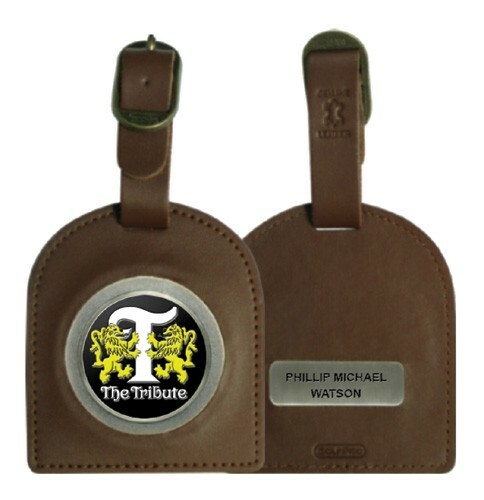 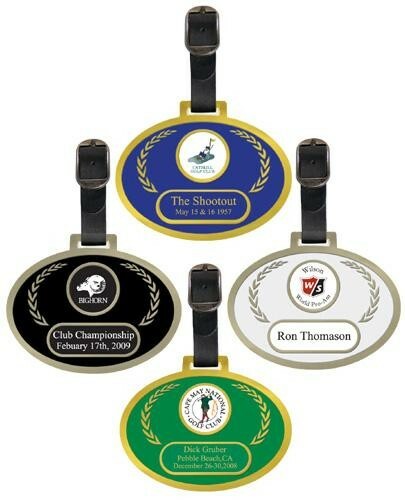 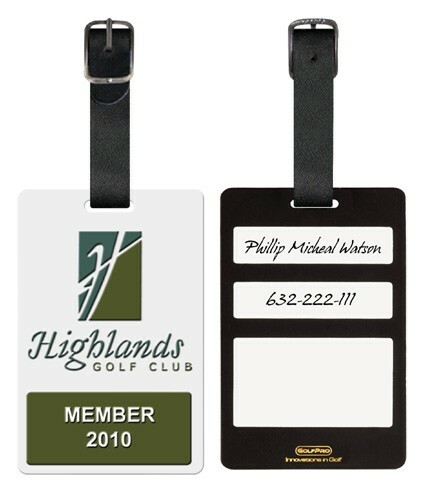 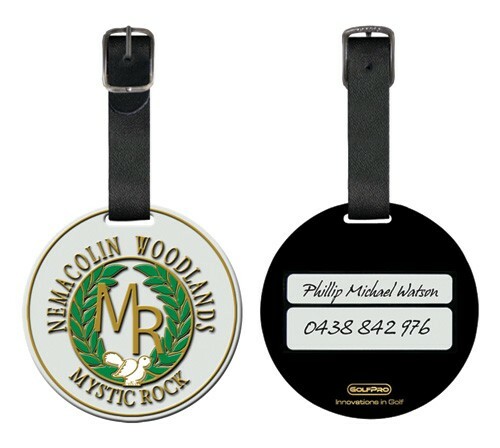 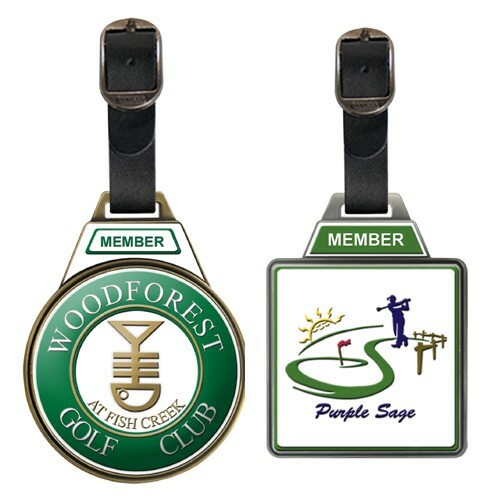 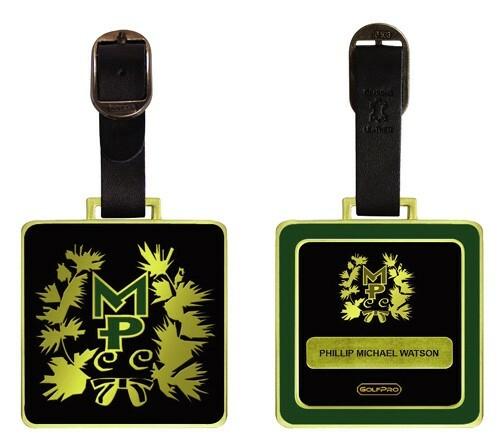 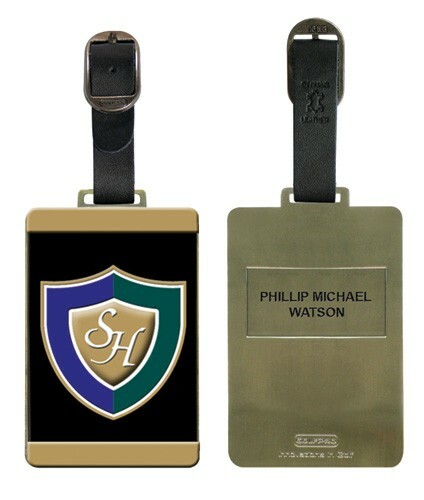 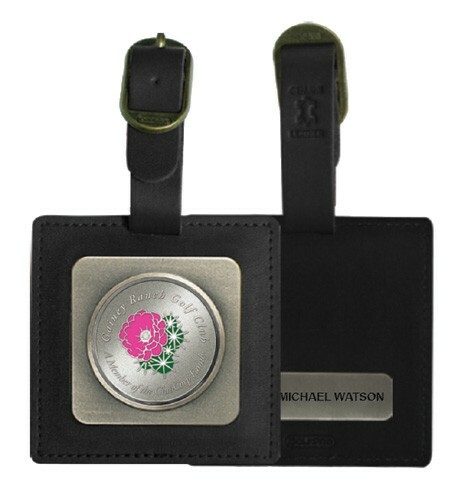 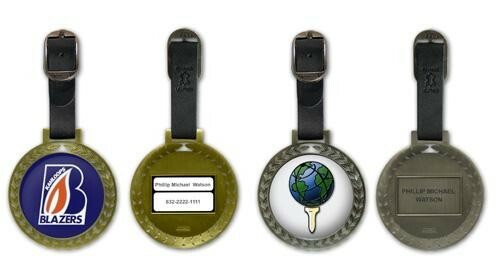 Our solid metal bag tag in a high polished silver finish can be customized on both sides with a club or event logo. 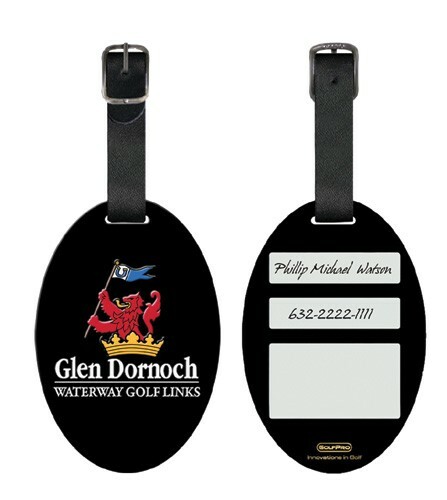 This stock design allows for low minimums and individual name drop programs. 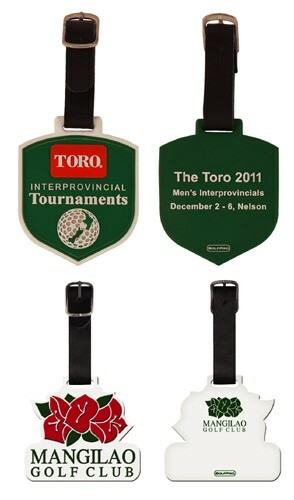 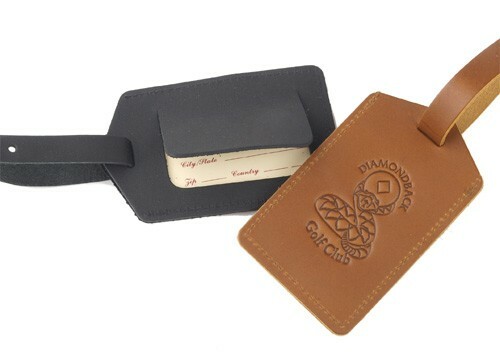 Perfect gift for the member-guest or invitational tournaments.